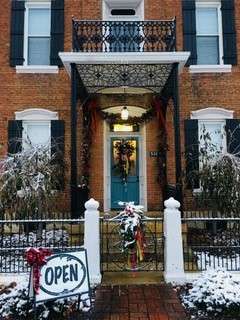 Traditional Arts Today, a non-profit committed to creating connections and increasing appreciation for the traditional arts, operates out of a historic home built in the late 1860s. The gift shop includes unique hand-crafted items from local artists. Weaving and soap making are a few of the classes that are available to all ages.